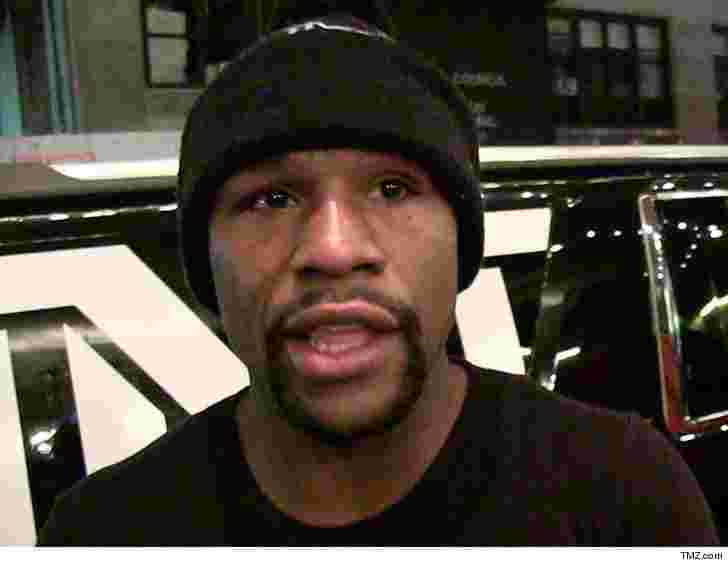 Gists A Nigerian Company Is Taking Floyd Mayweather To Court For Alleged Fraud!! A Nigerian Company Is Taking Floyd Mayweather To Court For Alleged Fraud!! The company,identified as Zinni Media said they wired Floyd Mayweather $210,000 in advance and made him a video confirming the appearances, thinking everything would go as planned.But, days before the first event, Mayweather bailed. According to Zinni,Mayweather's manager decided to reschedule it to December 2017 , the amount was also increased to $550,000 so they could use $210,000 towards the new booking,meanwhile more appearances were added to the list. The company said they accepted the offer but, when they told Mayweather to confirm the updates, the celebrity bailed again,and never refunded back the original $210,000. Meanwhile,the company, Zinni media is in the process of taking legal action in federal court in California for $2 million in other to set things straight,claiming Floyd Mayweather spoilt their reputation and defrauded them. 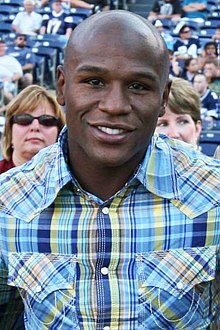 Earlier in June,Forbes named Mayweather the No.1 highest paid athlete,this might be a drop for the celebrity, and it was reported that,he retired in 2015.